We are currently conducting a survey. We value your feedback, and would appreciate if you took a few moments to respond to somequestions. We need your response by September 30th... please click here for the Survey Form! Sacramental Meeting this Sunday, Sept. 7, 12:30pm in the church or Tuesday, Sept. 9, 7pm, in the hall for 8th students andALL parents of children celebrating either Confirmation or 1st Eucharist this year. Our Lady now has a Facebook page!! 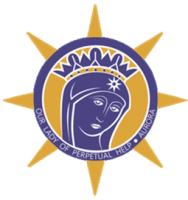 www.facebook.com/olphauroraoh "Like us" for all the latest info on our parish! !